A step up in the series. 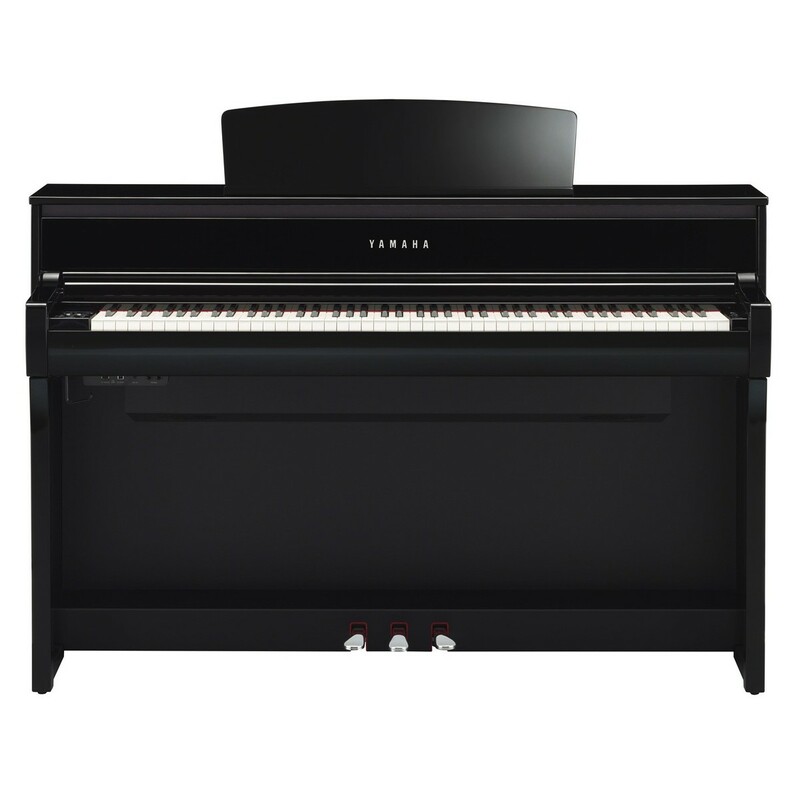 The Yamaha CLP 675 Digital Piano has been created with a huge range of features and enhancements set to enhance your playing experience. Considerately made for comfortable playability and powerful projection. The CLP 675 is ideal for the advanced musician. With piano sounds carefully sampled from Yamaha?s CFX and Bosendorfer Imperial grand pianos. The 675 allows you to bring the world's most famous concert grand sounds to you. First in the series. The CLP 675 features the highly regarded GrandTouch keyboard. This mechanism offers an incredibly responsive touch and a greater dynamic range than ever before. 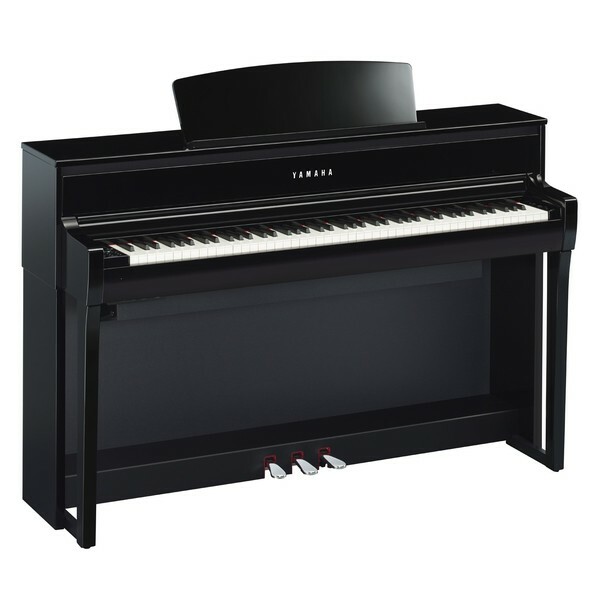 Carefully made with a specially dried wooden core, the CLP 675 personifies the classic feel of an acoustic piano. Yamaha has faithfully sourced synthetic materials of the highest quality to produce a keyboard touch and sound of the highest quality. Bearing an ivorite feel. And meticulously designed with weighted hammer action. The CLP 675 is made suitable for traditional acoustic players that desire a real, robust and full-bodied impression. And while the 675 offers a smooth and consistent motion. Pianists can now deliver an expressive and emotive response. Since the GrandTouch keyboard features all subtle playing nuances. The CLP 675 features the Bluetooth audio technology. Opening up a new world of apps to enhance your experience. The user-friendly set-up allows you to connect your smartphone or tablet to a series of bespoke apps such as Chord Tracker which analyses your favourite songs and calculates the chords and displaying them for you to play. Includes optional wireless connection to iOS devices. The Virtual Resonance Modelling technology optimises your piano’s resonance. In an acoustic piano, each note blends with the next for natural swell and decay of sound. The VRM uses an advanced register to measure the strings’ distance and interaction with each other. It can also calculate the intensity of your performance and add an appropriate decay of each note. This gives the CLP675 a more acoustic feel with textured tones, removing any unnatural breaks in sound.